A Set Of Pregnant Women Playing Rock 'n' Roll And Pop Music.There Are Also Various Instruments Such As Ukulele And Tambourine.It's Vector Art So It's Easy To Edit.のイラスト素材・ベクタ - Image 109879583. 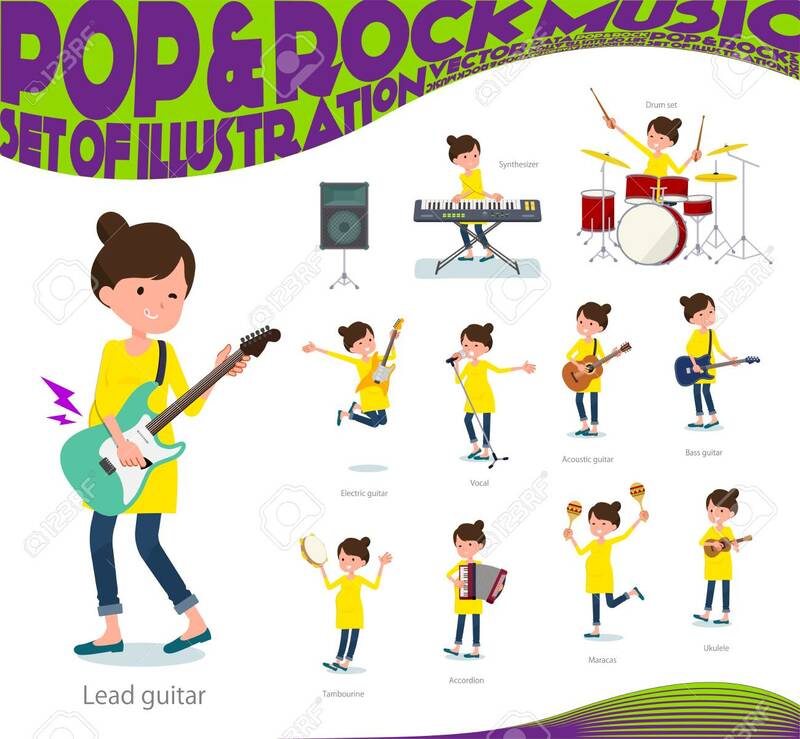 写真素材 - A set of Pregnant women playing rock 'n' roll and pop music.There are also various instruments such as ukulele and tambourine.It's vector art so it's easy to edit. A set of Pregnant women playing rock 'n' roll and pop music.There are also various instruments such as ukulele and tambourine.It's vector art so it's easy to edit.